Door keeps are designed to be used on the door frame with rim locks and latches for the catch to slip into and hold the door shut. Rim lock door keeps are cast from old patterns in cast iron and polished brass to suit old rim locks and rim latches in various sizes, shapes and designs. 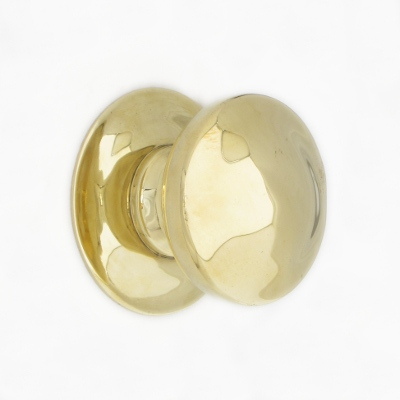 These spare door keeps are perfect for renovating or maintaining a period propery as the keep is usually the part missing from the door following paint stripping. A small traditional cast iron rim lock keep with scalloped edges. A small traditional cast iron rim lock keep with a lacquered finish and decorative detail. A small deep rectangular rim lock keep to compliment a small brass rim lock or latch. A large deep rectangular rim lock keep to compliment a large brass rim lock or latch. 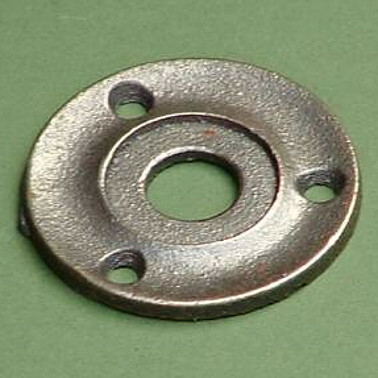 A spare round cast iron mortise door knob back plate. A replacement cast iron octagonal door knob back plate.